Rolling Hills Country Club completed an 18-hole renovation in 2013. Colligan Golf Design added additional length, re-routed the holes and created a course members can be proud to call their own. Mini Verde greens were added along with 419 Fairways and Tees. The addition of 48 bunkers are both visually appealing and intimidating throughout the round! Take a look at our Course Preview for a detailed view and description of each hole. 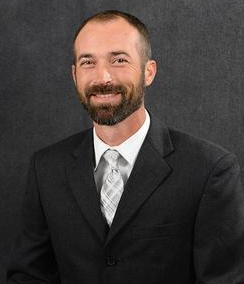 Josh is a PGA member with 20 years in the golf industry and 16 years of teaching experience. He has taught over ten-thousand lessons to men, women and children of all ages and abilities. Josh teaches the fundamentals of golf using state of the art technology with fun and innovative programs and leagues. Our members enjoy an outdoor 160-yard warm-up range with turf and mat hitting surfaces, multiple targets, practice bunker, and full-size chipping and putting greens. Inclement weather is never an issue with our state-of-the-art indoor hitting bay featuring a Flight Scope Launch Monitor, indoor putting area and club fitting carts! Our indoor facility is a great place to work on your game, learn your yardages, have Challenge Combines against friends, and most importantly, have a blast! 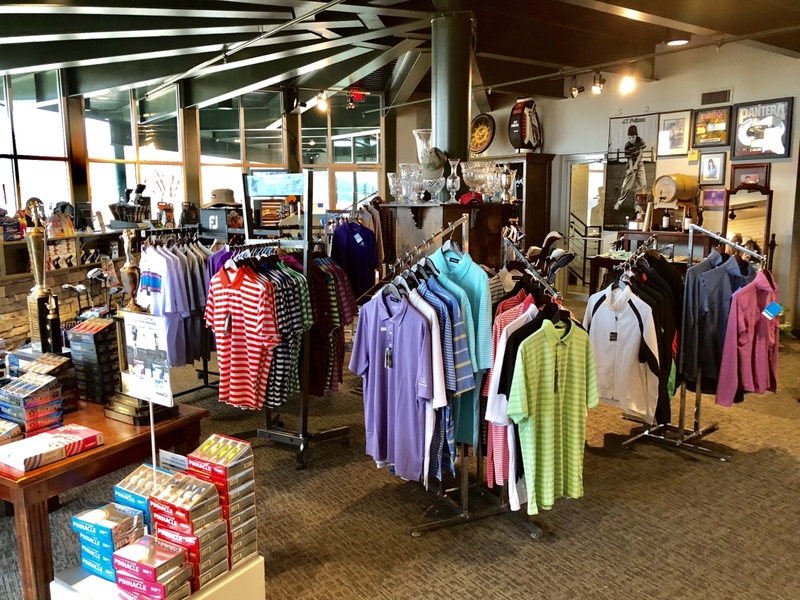 We offer an extensive selection of premium brand golf apparel, equipment, accessories and novelty items in our Pro Shop including apparel lines from Columbia, Antigua, Kate Lord, Byron Nelson, Bermuda Sands, Foot Joy, Nexbelt and more! Men's and Women's apparel is always available to meet your everyday needs, no matter the season. Additionally, we can special order from brands not carried in-house if you see something you'd like. Don't forget, you can also stop by our Pro Shop to get custom fitted for your next set of clubs by our trained staff!